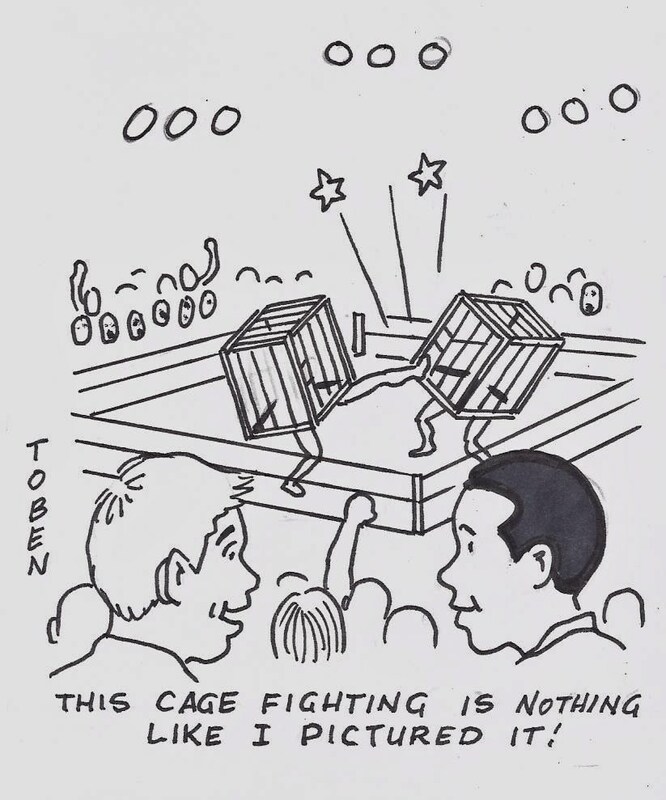 I love it when Bob Toben develops a comic that takes the literal use of a phrase and turns it into a funny comic. If you missed the 'Timmy' comic from last week then click here to view. 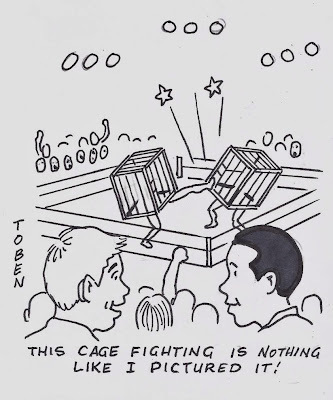 I'm not a fan of cage fighting, UFC, and everything related. It doesn't excite me as a sports fan because it lacks excitement and intrigue. However, I do love professional wrestling and I have been a fan for nearly thirty years. I have not watched that much wrestling over the past ten years because it has become unwatchable due to unlikeable superstars and poorly developed matches. If we're going to talk about cages and wrestling then I need to mention the infamous 1998 Hell in a Cell match between Mick 'Mankind' Foley and The Undertaker. It's pretty tough to watch and if you fast-forward to the 2:50 part of the embedded video then you will see how this match has been considered the wildest cage match in wrestling history. You don't like UFC but you like pro wrestling. YOU BIG DUMMY!!! You are stupid!!!! 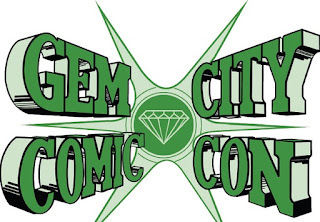 Also, why don't you do something like comment on the new DC logo. "It doesn't excite me as a sports fan because it lacks excitement and intrigue...." Pfffft!